Learning to drive? 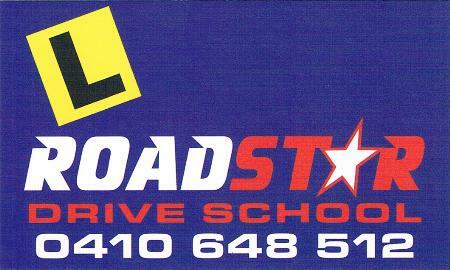 At Road Star we take the time to help you to learn to drive safely and confidently. Located in Richmond, Hawkesbury NSW. We teach learners of all ages. Fully accredited driving instructor, offering bonus log book hours 3 for 1, for under 25's. Conversion lessons for overseas licence holders. Older Driver lessons and Assessment.